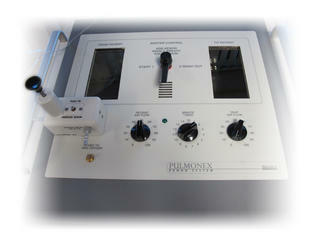 The Automatic Xenon Dispenser is easily attached to the front of the Pulmonex System without the use of tools. Preload the xenon vial into the supplied plunger. 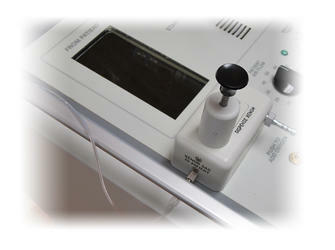 At the precise moment you want the xenon delivered to the patient, simply press the dispense button.